CVS, the giant drugstore has withdrawn all cigarettes from its shelf today, a month prior than scheduled. CVS has announced in February this year, that it will stop tobacco sales in this store from 1 October this year. The company CVS Caremark has also been rechristened to CVS Health immediately, a month prior than decided. CVS’ chief executive officer Larry Merlo said the company moved up its quit date nearly a month because they got ready for the move sooner than they anticipated, not because its distribution centres had already run out of tobacco. Merlo had revealed in February this year that the decision to stop selling tobacco would cost the company about $2 billion in annual sales which amounts to 3 percent of company revenues. The potential revenue loss hasn’t scared the company’s investor yet. CVS shares closed at $79.73 on Tuesday and have climbed about 21 percent since the tobacco announcement. The downtown Indianapolis store in question has replaced the shelves once storing cigarettes with free tobacco quit packs which contain items like a card that shows how much a smoker can save by quitting and games to distract quitters from the urge to smoke. CVS is the first drugstore chain to stop sales of tobacco. Its competitors, Walgreens (WAG) or Wal-Mart (WMT) haven’t made any similar move. 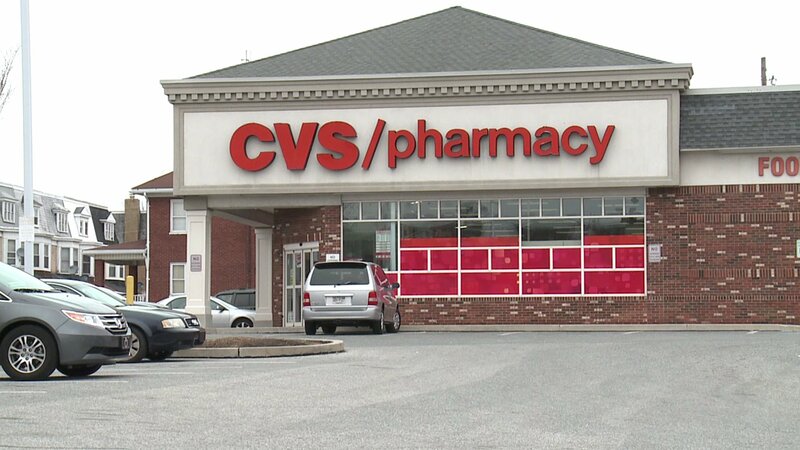 CVS says research shows its decision will have a big impact. A study the company is releasing Wednesday in the journal Health Affairs shows bans at pharmacies in Boston and San Francisco led to more than 13% fewer purchasers. Smokers didn’t just switch the places they bought the cigarettes and other tobacco products from, some stopped the purchase of tobacco altogether. Troyen Brennan, CVS’ chief medical officer, says if the results were extrapolated for pharmacies across the USA, it would lead to 65,000 fewer deaths a year.